New Brain Trio is a name that is commonly spoken, seen and heard in Kyiv and beyond. 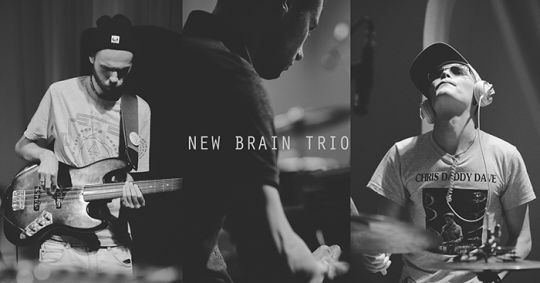 The New Brain Trio’s free thinking blends acid jazz, jazz rock and electro swing. Ashes of standards and vibes of electronic devices give birth to the brilliant Ukrainian future jazz tirelessly fuelled by New Brain. The New Brain trio has taken part in a number of festivals including JazzBez, Gogol Fest, White Nights UA, JAZZOMYR, and Arsenal Open Air. Michael Balog, a saxophonist from Lviv, will join the project during this festival.